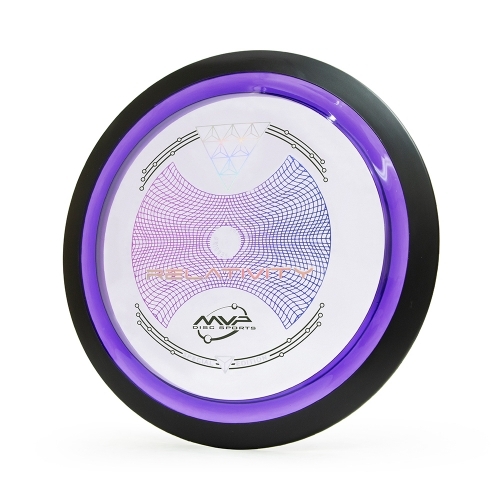 In an experiment with Axiom Eclipse Glow there was a very limited run of Proton core and glow rim Envys produced. 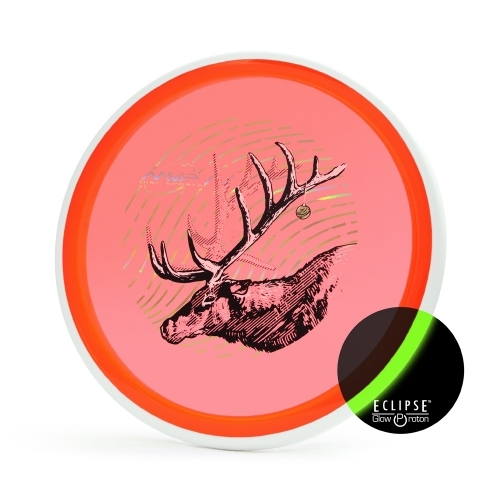 These unique Envys are the inverse of the stock Eclipse Envy which established Axiom glow plastic as a glow core and the traditional color-rim. This test certainly created a one of a kind run of Eclipse Envys that we are excited to release. 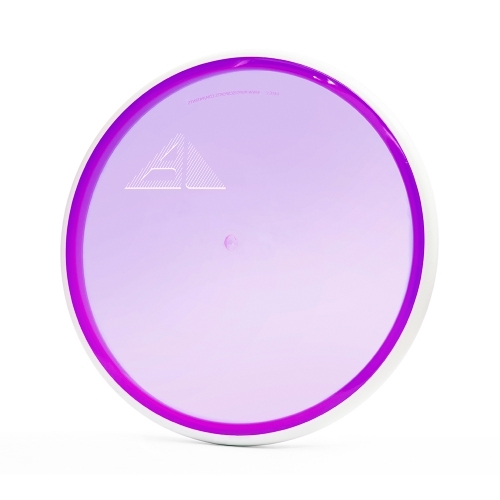 These Proto Eclipse Envys are stamped with a subtle Axiom pyramid corner logo to let the unique disc shine on its own without any added frills. 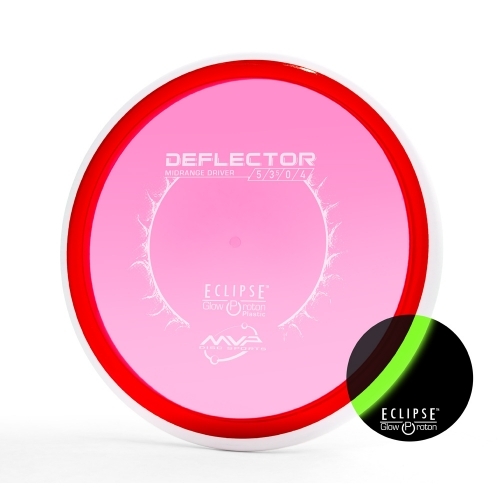 With a small batch of 500 made be sure to get your hands on a Prototype Eclipse Envy before they all disappear.